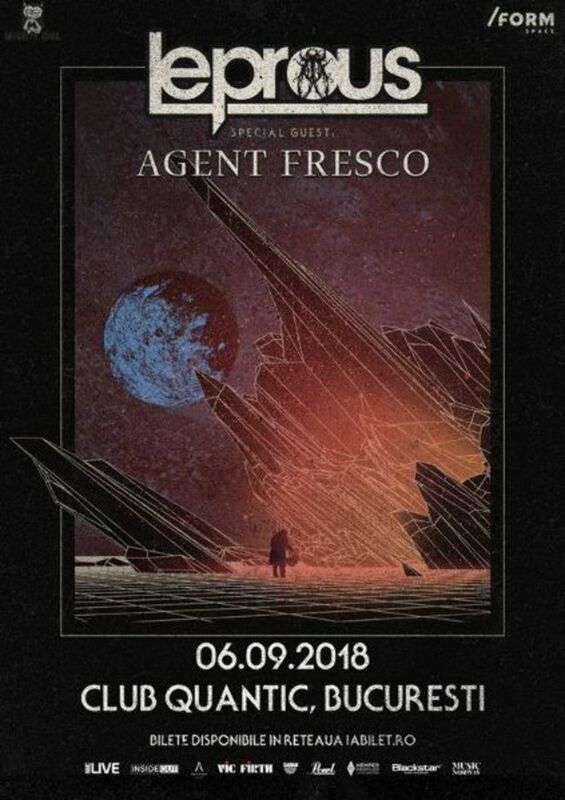 Tell your friends, shout it loud Leprous and Agent Fresco are coming to town! 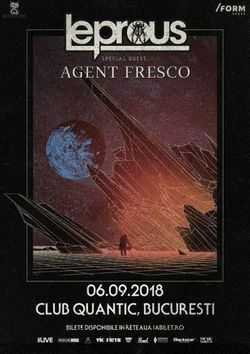 Leprous se reintorc in Romania, pe data de 6 Septmebrie in Club Quantic din Bucuresti. Vom reveni cu detalii cat de curand.